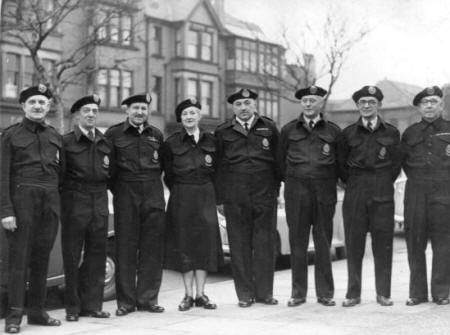 Civil Defence Volunteers have a long and distinguished record of service and sacrifice to the Nation – a tradition which continues to the present day. 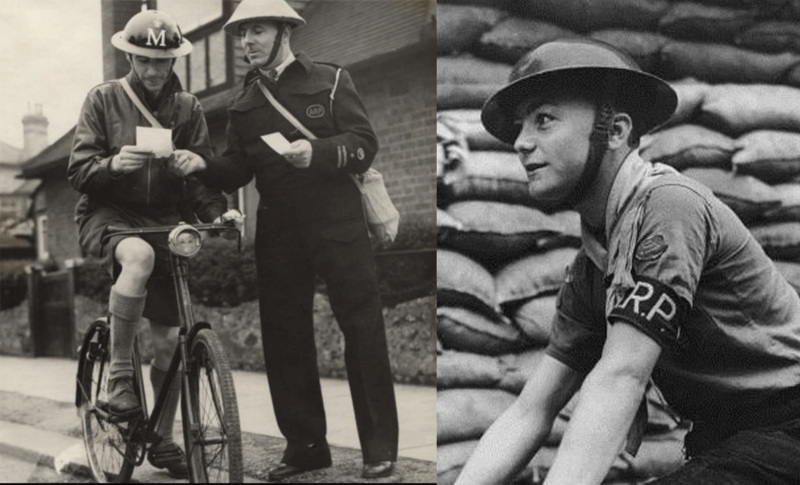 1935 to 1945 – from the first call for volunteers in Air Raid Precautions right through the Second World War which ended in 1945. 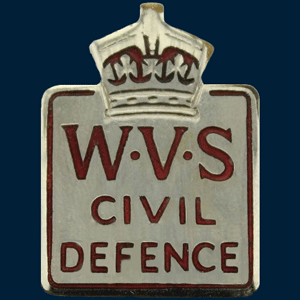 1948 to 1968 – from the creation of the Civil Defence Corps and Auxiliary Fire Service (in the early part of the ‘Cold War’) to the controversial decision to disband government-sponsored civil defence volunteer forces in 1968. 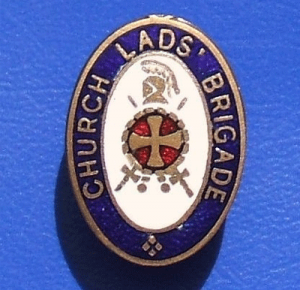 1968 to Today – from the cessation of government funded CD voluntary effort to the plethora of organisations which abound today, the majority of whom do not have ‘Civil Defence’ as part of their title – but nevertheless perform a much valued and respected role both to their local community and to the Nation as a whole. The spirit of Civil Defence Volunteering remains! 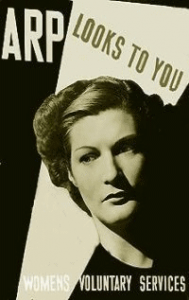 On 9th July 1935, the Home Office, the government department charged with public protection, issued the First Circular on Air Raid Precautions (ARP). Shortly after, the local authorities start setting up and recruiting their ARP Services. 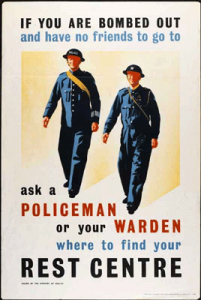 In December 1937, the ARP Act was passed so that from 1 January 1938, running the ARP Services became compulsory for local authorities rather than the Home Office. 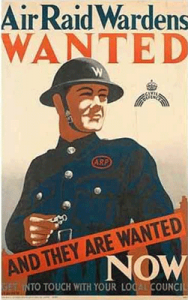 Soon after war was declared on 3rd September 1939, ‘ARP’ became ‘Civil Defence General Services’ and volunteer recruitment rose to a maximum of 1,900,000 men, women and included boys and girls between the ages of 15 and 18 years. 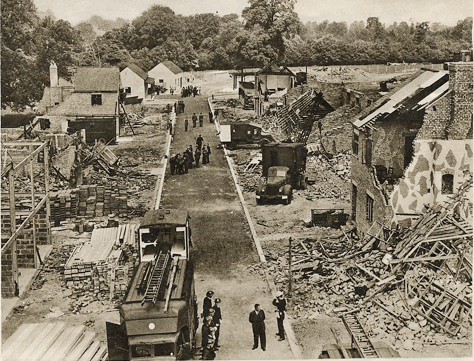 Responsible for providing advice and guidance on air raid precautions to the local community in their area, and for reporting damage and casualties to their Local Authority Civil Defence Control Centre. 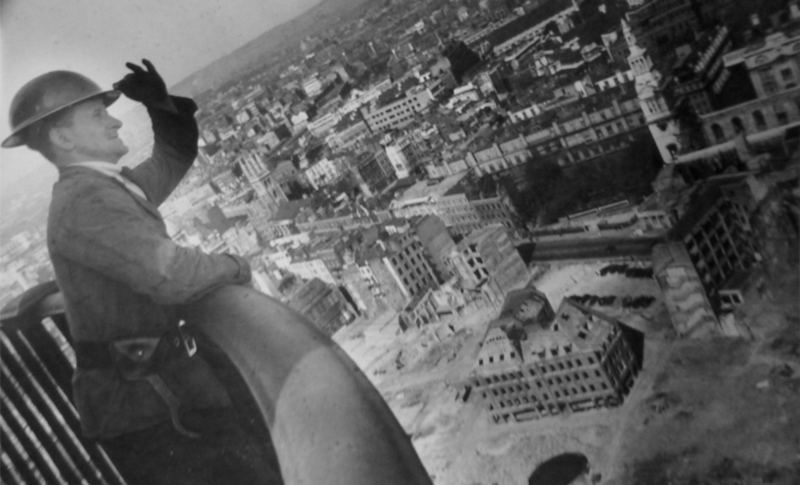 Responsible for the extrication of victims trapped by bomb damage. 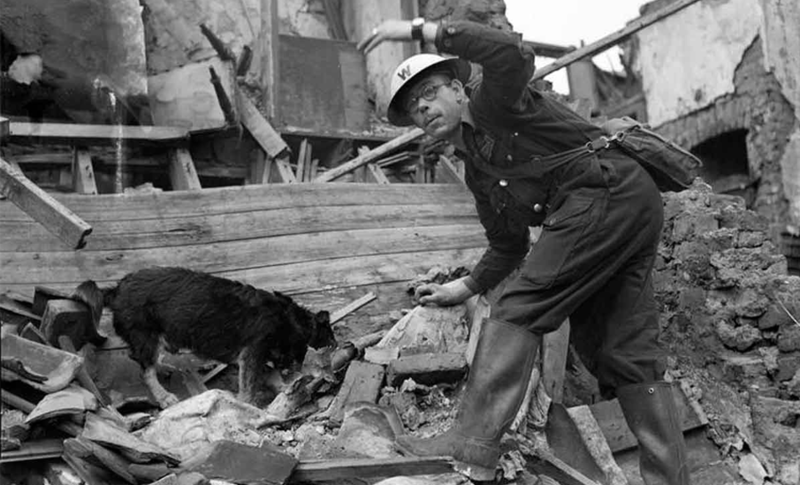 Responsible for finding casualties and survivors following air raids, and for calling in additional Rescue and First Aid personnel. 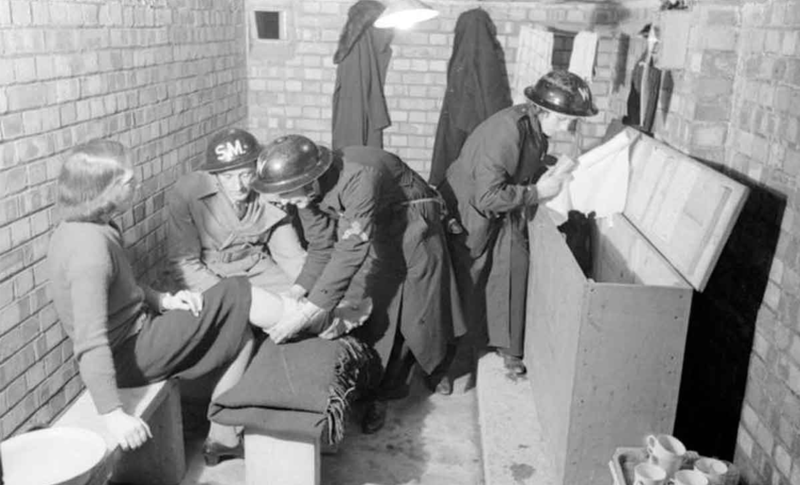 Provision of immediate first aid to casualties caused by air raids. 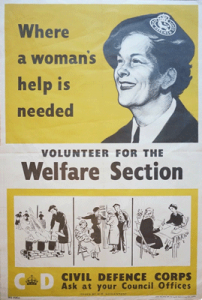 This role was mainly undertaken by the Women’s Voluntary Service and involved the manning of rest centres and emergency feeding. 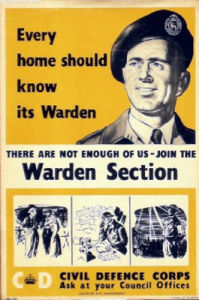 Observe and report the use of incendiaries by bombers. 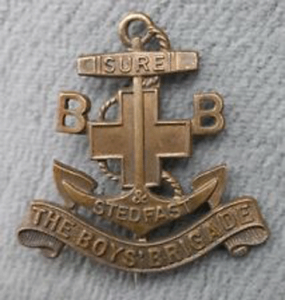 this role was mainly undertaken by boys and girls, in particular members of youth organisations such as the Church Lads’ Brigade, Boys’ Brigade, Jewish Lads’ Brigade, Scouts, and others. They took written messages between Warden Posts and the Local Authority Civil Defence Control Centre. 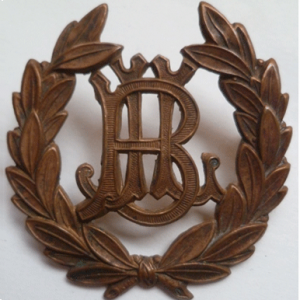 During the air raids many acts of bravery were carried out, and a number of volunteers received awards including the George Cross, the George Medal, King’s Commendations for Brave Conduct, and many others. 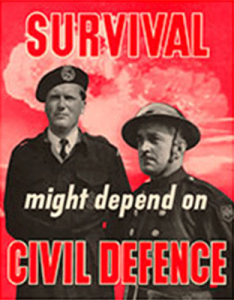 Sadly, over 7,000 Civil Defence volunteers gave their lives during World War Two. 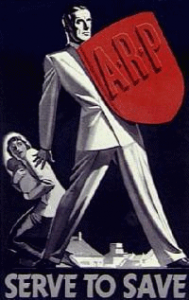 The international situation in the late 1940s began to deteriorate and the ‘Cold War’ commenced. 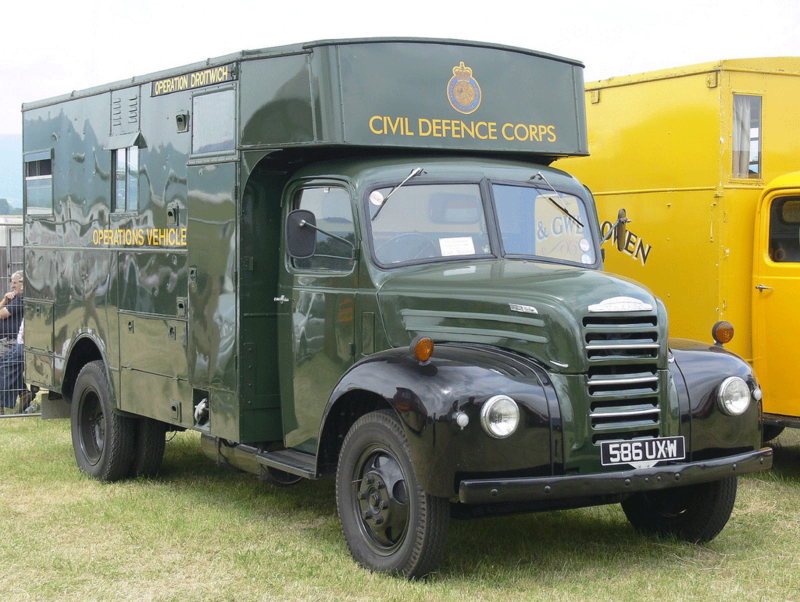 This led the Government to reconstitute a volunteer civil defence force under the Civil Defence Act 1948. 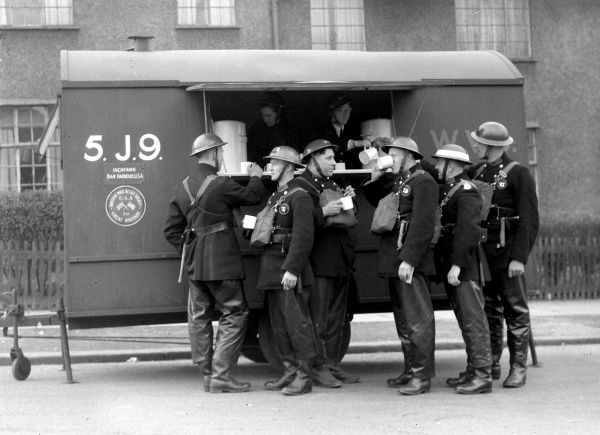 The new body was known as the ‘Civil Defence Corps’. It was not long before the USA, the USSR and other nations gave evidence of nuclear capability which culminated in the development and testing of the Hydrogen (H) Bomb. Civil Defence Training Ground, Fairfield, circa. 1960. 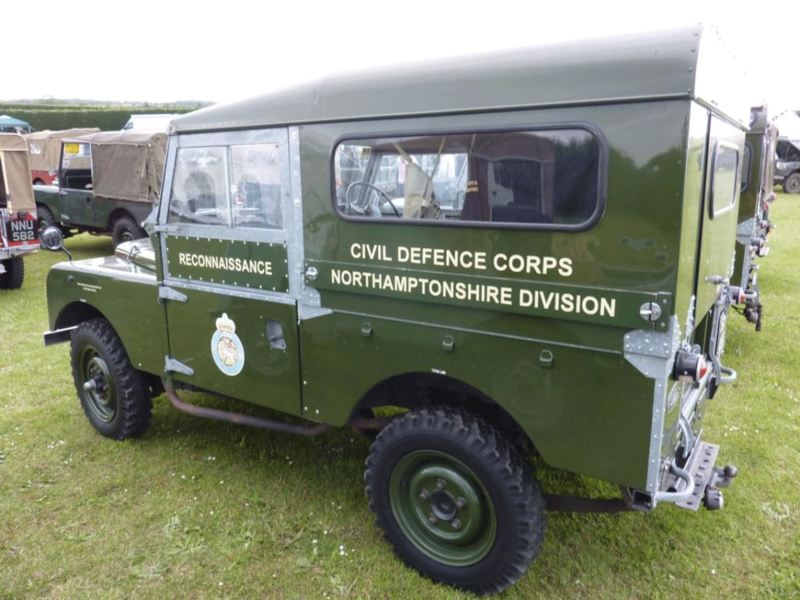 The training of the CD Corps volunteers continued generally on a pattern established during World War Two but updated to take account of problems posed by nuclear, biological and chemical warfare. 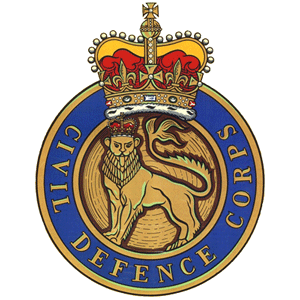 Although the Home Office considered the CD Corps as a war-only organisation, it is an established fact that many thousands of volunteers used their training to effective use during ‘peacetime’ emergencies. 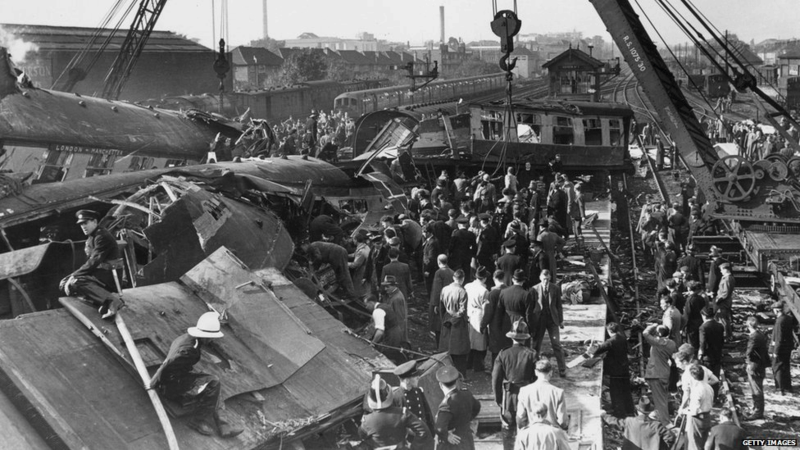 Harrow and Wealdstone train disaster, 8th October 1952. 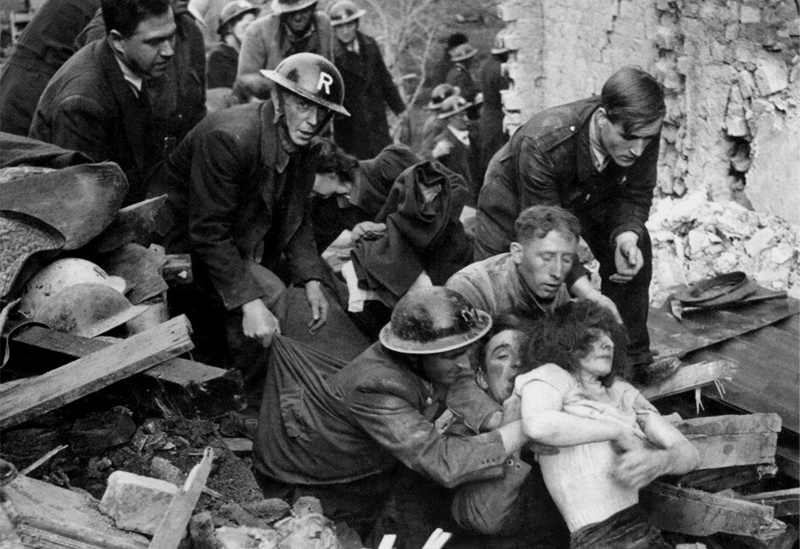 These included the East Coast floods of 1953, storms, train crashes, the Aberfan disaster of 1967, and many other local and regional incidents and emergencies too numerous to list here. It was therefore with shock and disbelief that the government announced that the 75,000 strong CD Corps together with other volunteer organisations with a CD role i.e. 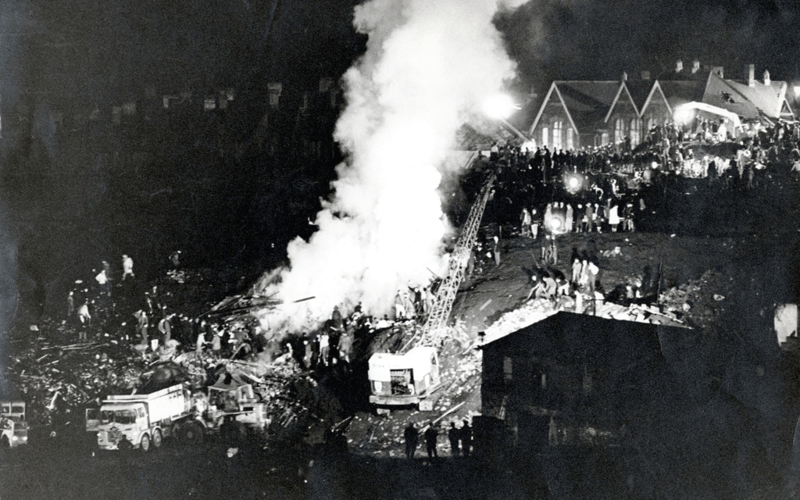 Industrial Civil Defence Service, Auxiliary Fire Service and the National Hospital Service Reserve were to be ‘stood down’ on 31 March 1968. 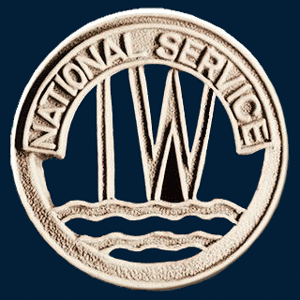 The official reason given was financial cuts due to problems with the economy, but many volunteers were convinced that political expediency lay behind the decision. Intelligence & Operations: sift and control operations from either static or mobile controls. 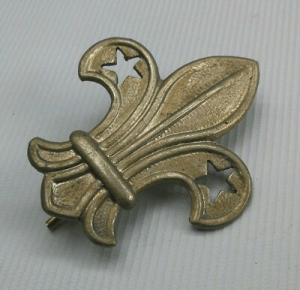 Signals: staffed by radio and telephone operators, despatch riders and field cable parties. Scientific & Reconnaissance: interpret scientific data, in addition, reconnaissance parties would go out into damaged areas to collect technical information. Responsible for their local neighbourhood. First point of contact for information and advice in an emergency. Link between the community and the local authority. 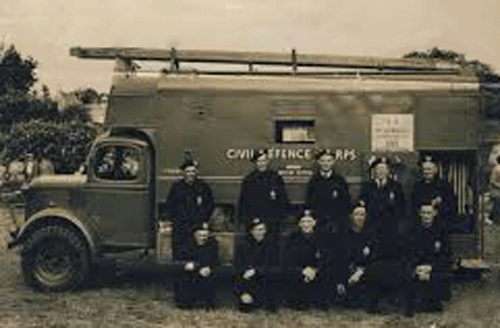 Lytham St.Annes Civil Defence Corps, 1953. 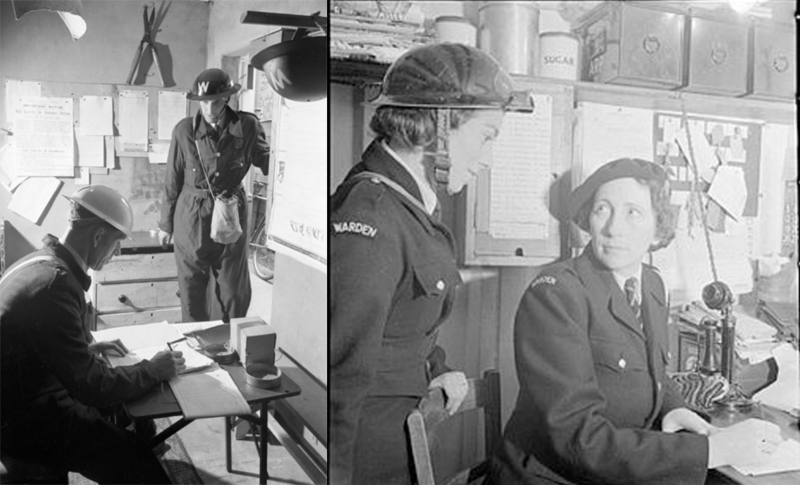 Left to right: Mr T.Kerr, C.V.Roberts, Col. G. Clough, (Head Warden & Instructor), Mrs C.V.Roberts, Coun. A.F. Williamson, Mr H. Hinchcliffe & Mr B. Mortimer. The photo was taken in Wood Street, St.Annes. Search for, and rescue persons from damaged buildings. Give immediate First Aid. 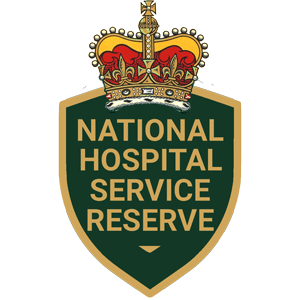 Provide first responder First Aid on site and transport casualties to hospital. 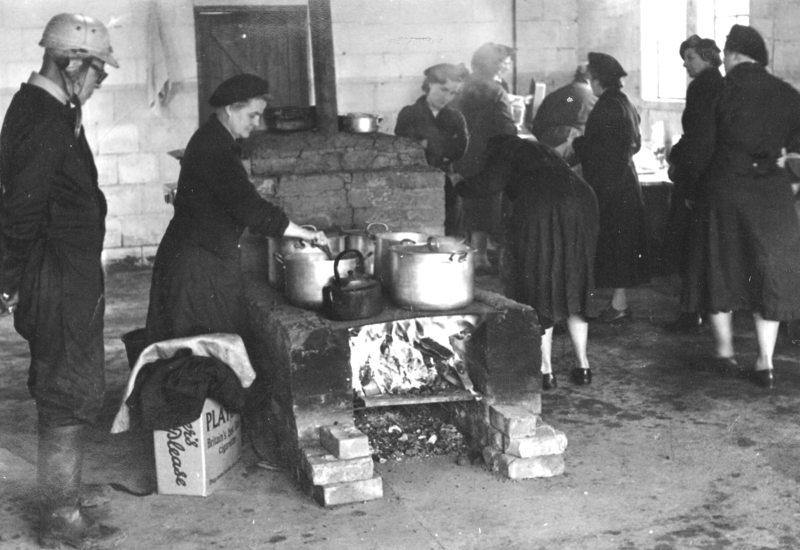 Undertake care of the homeless, billeting and emergency feeding. 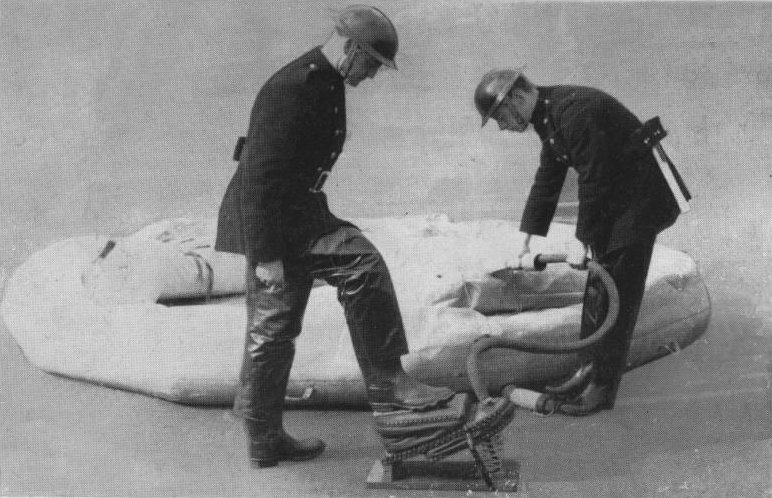 Transportable Water Units – (known as Bikini Units which carried rubber rafts with portable pumps for both pumping and propulsion to supply water, and for use when land approaches were difficult). 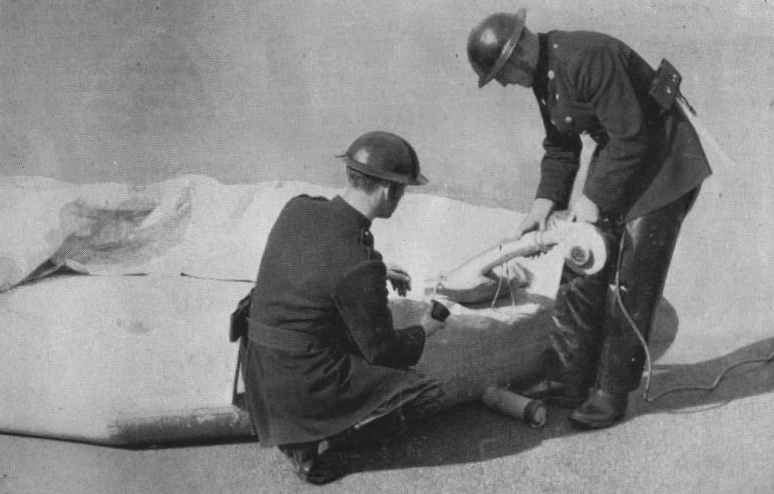 The second being inflated with a 12-volt blower operated by a vehicle battery. 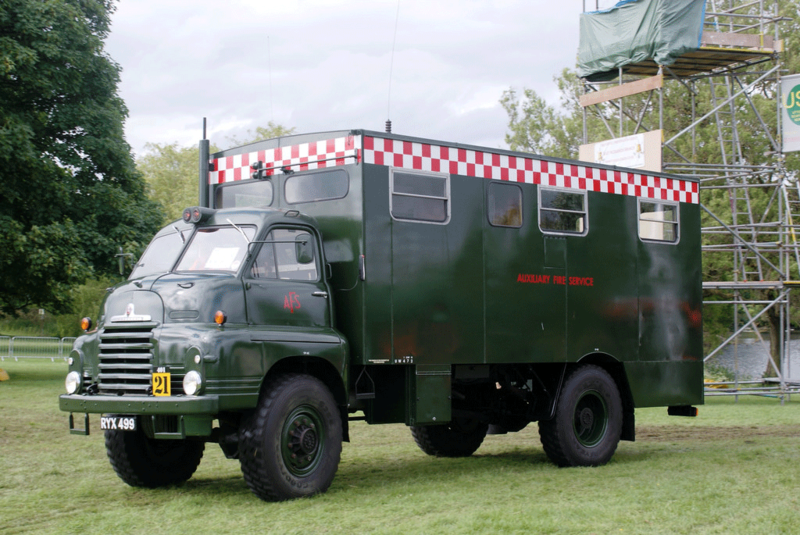 However, the vehicle most closely associated in the public mind with the AFS is the famous ‘Green Goddess’ Emergency Pump, based on 1950’s Bedford R and S chassis. 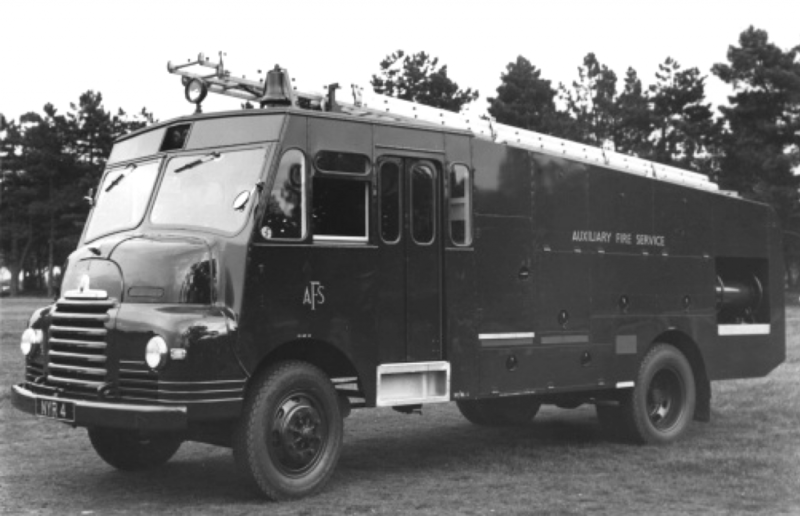 This appliance, which was retained in store for many years following the 1968 AFS disbandment, later reappeared to provide fire cover during fire service industrial disputes, as a water carrier during large moorland fires and for flood pumping duties. They were finally withdrawn in 2005 and a number sold to the public and abroad. 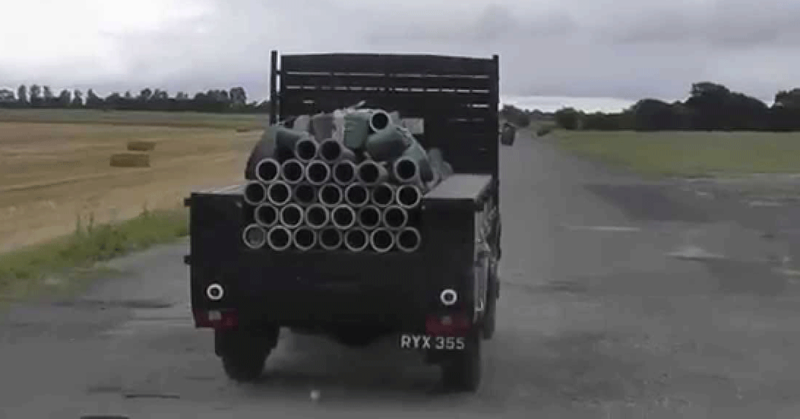 The post-war AFS was organised to operate in self-contained Mobile Columns for movement to areas subject to potential enemy attack during the Cold War. 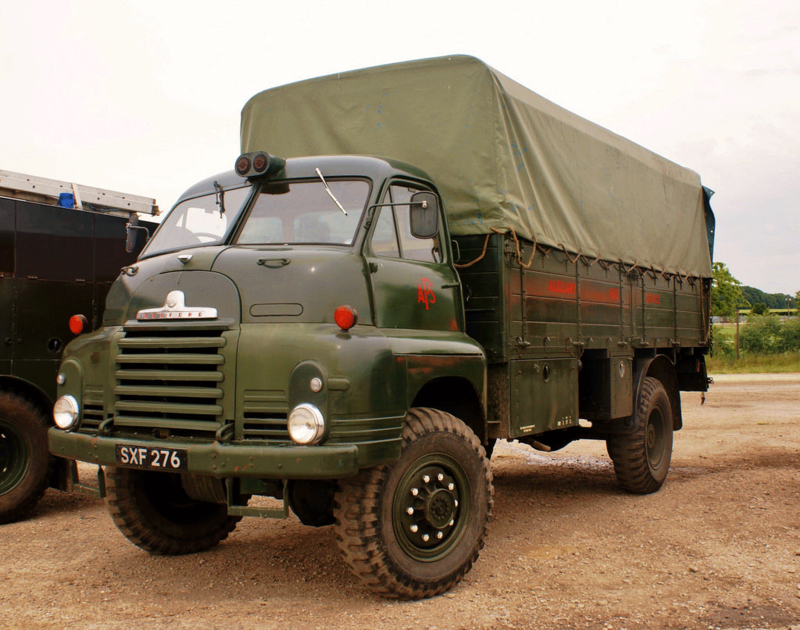 The NFS & AFS Vehicles Group grew out of the NFS Display Group, which has been around for over 20 years. 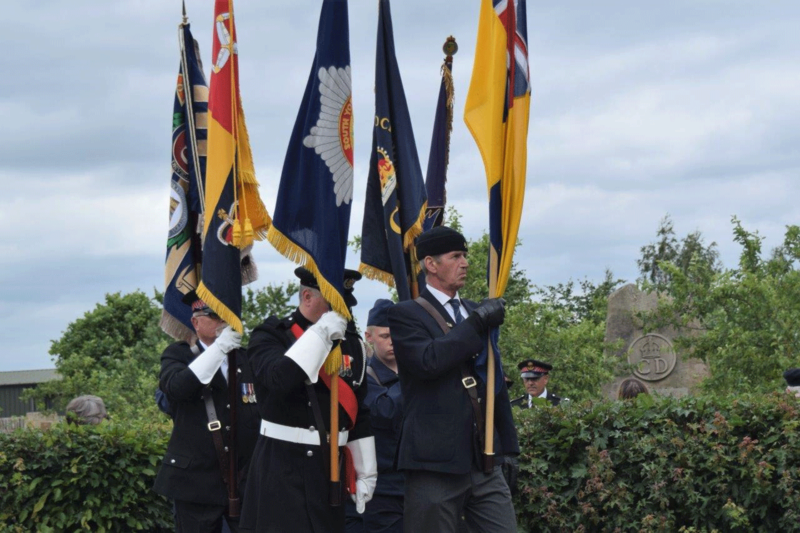 They re-enact the work of the National Fire Service and the Auxiliary Fire Service of the Second World War and the Cold War periods. Exercise Solfire III, November 1964. Z Craft ‘Zara’ leaves from the military port, Marchwood, with 4 Green Goddess waterpumps on board to deal with shipborn fires off the Hampshire coastline. The Solfire plan is still in being today. 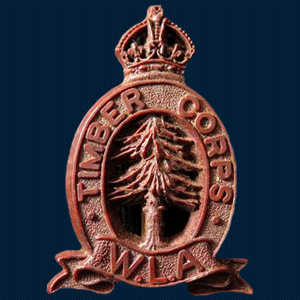 Formerly known as the ‘Association of Pioneer Rescue Officers’. 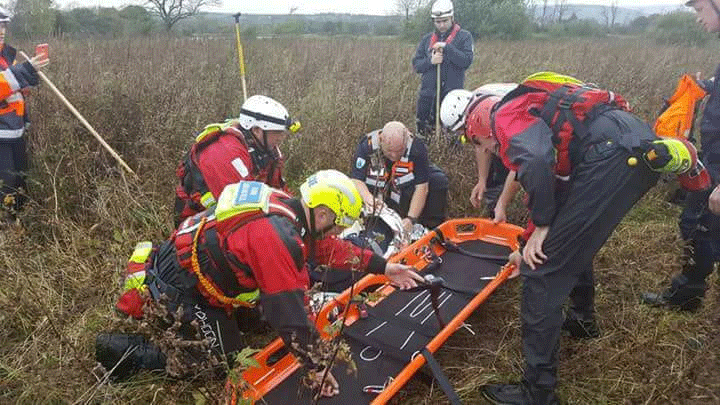 BCD Officers provide a technical search and rescue capability to authorities in the UK and overseas. 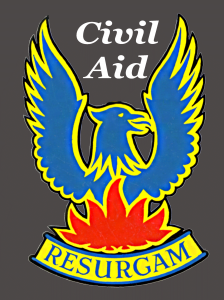 A voluntary Emergency Support organisation (Civil Defence). Its concept is to provide opportunities to learn and train in Civil Defence skills to support communities and professional services during emergencies. The MR service will provide assistance to anyone who becomes lost or injured in the mountains, fells or moorland for whatever reason. The service is provided 24 hours per day 7 days per week and operates in all weather conditions. ALSAR aims to promote and co-ordinate adequate arrangements in the lowland areas of the UK and its offshore islands. 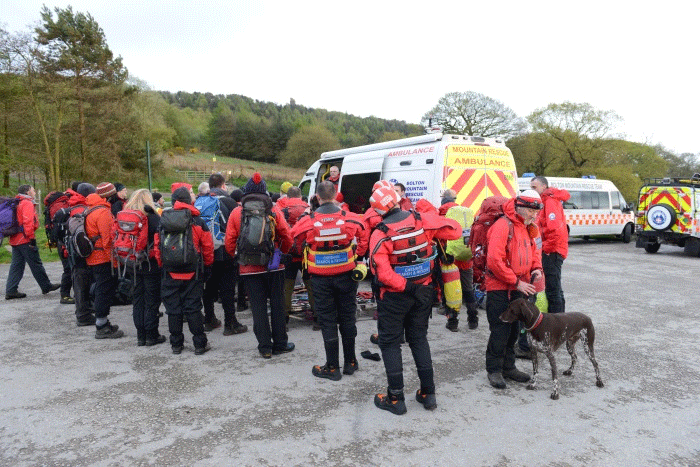 Also to assist and advise statutory bodies in lowland search and rescue work. 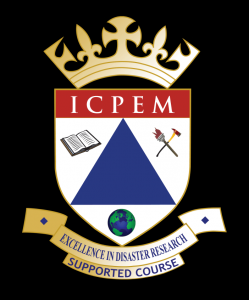 The mission of the ICPEM is ‘to bring together emergency professionals, academics and business, in order to provide an informed and influential voice on all aspects of civil protection and emergency management’. 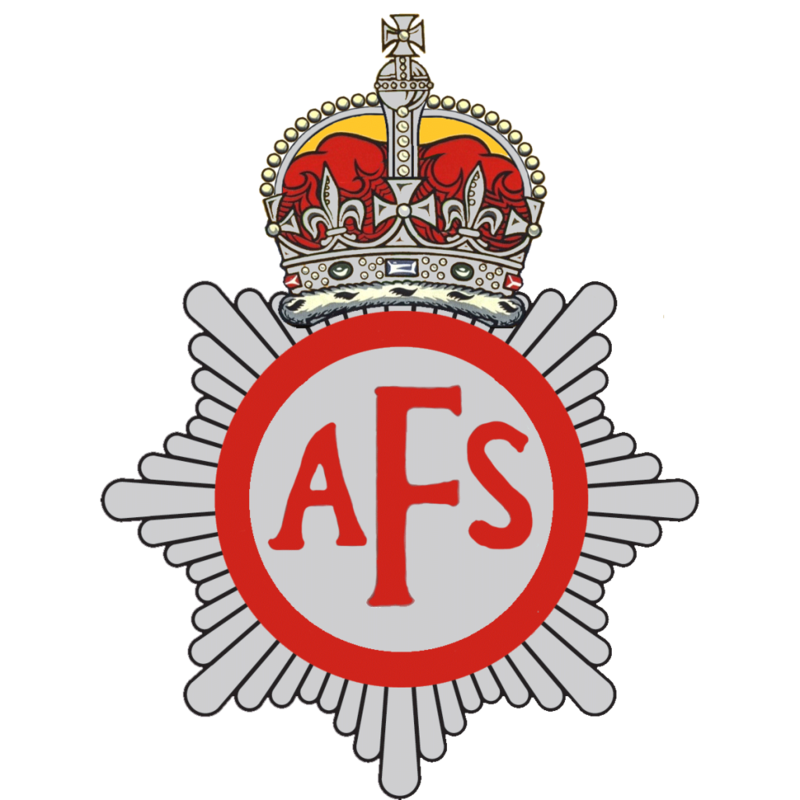 Provides first aid and emergency preparedness training to members of the public. 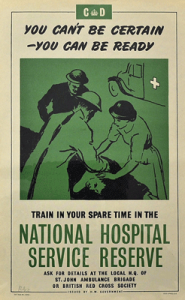 Also undertake first aid cover at various public events. 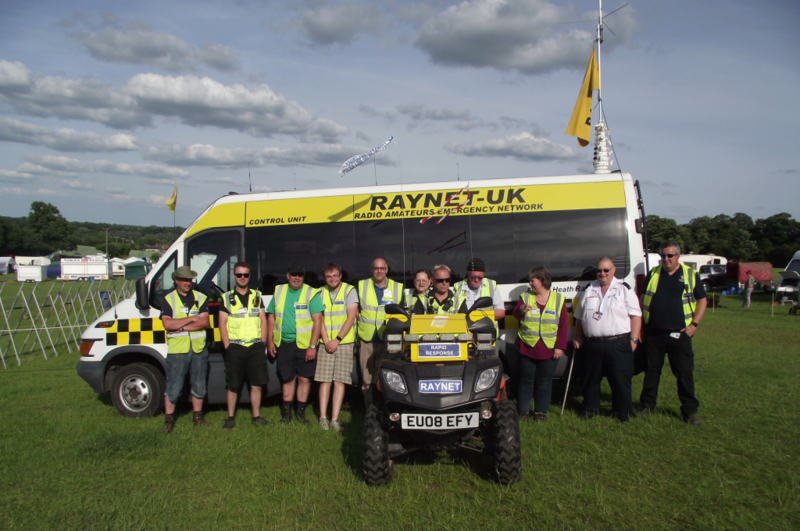 RAYNET, The Radio Amateurs’ Emergency Network is one of the UK’s national voluntary communications services providing for communities by licensed radio amateurs. A volunteer organisation assisting people from all walks of life by providing not for profit radio communication. 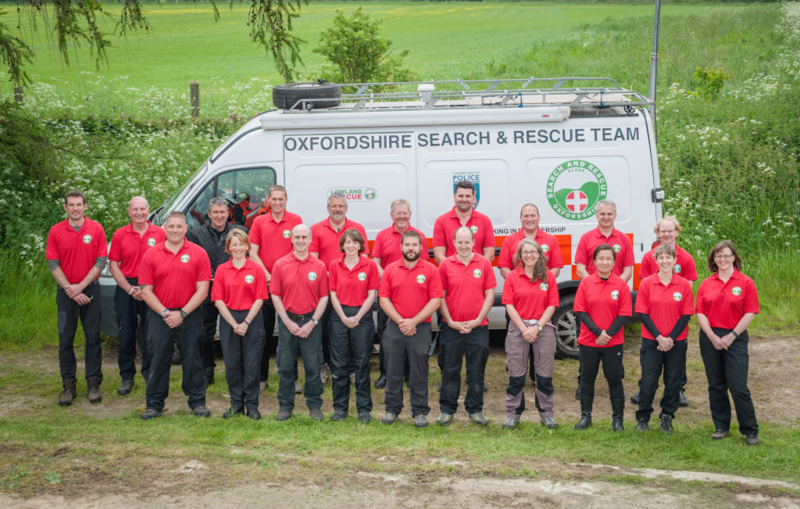 The UK’s governing and representative body for search dog groups who specialise in USAR work. Sky Watch Civil Air Patrol provides an additional air resource for the voluntary and professional emergency services. 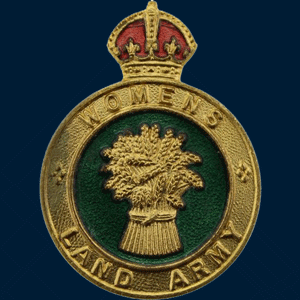 Originally founded as the ‘Women’s Voluntary Service for Air Raid Precautions’. 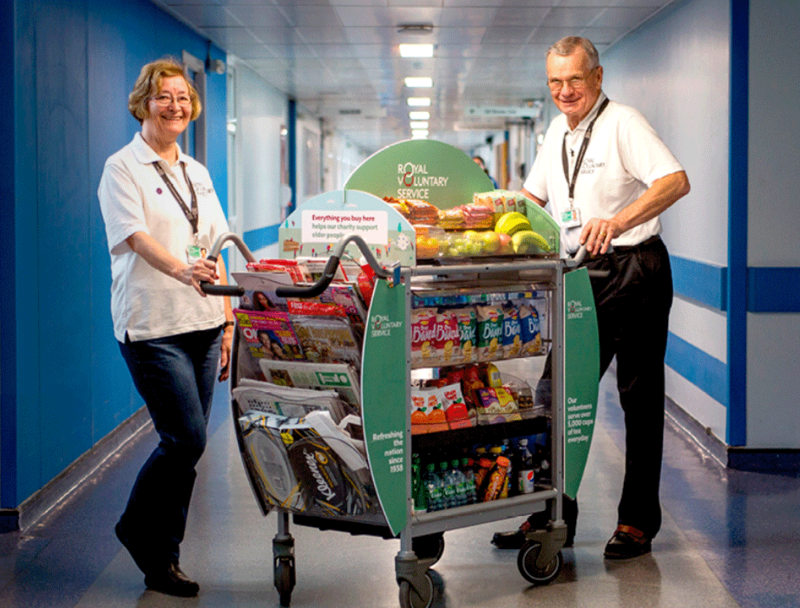 Today, its members provide a variety of services including meals on wheels to housebound people and welfare work.